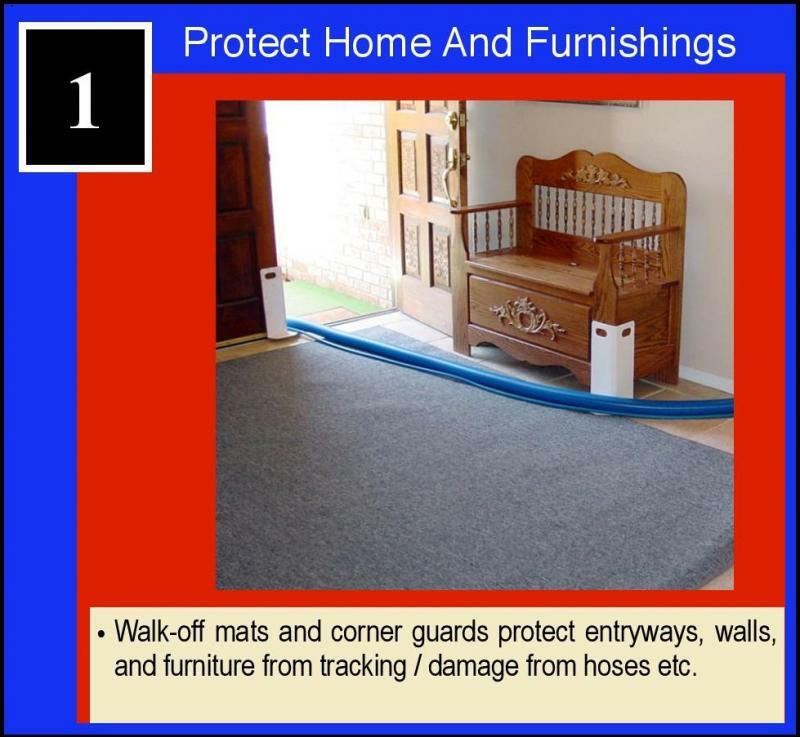 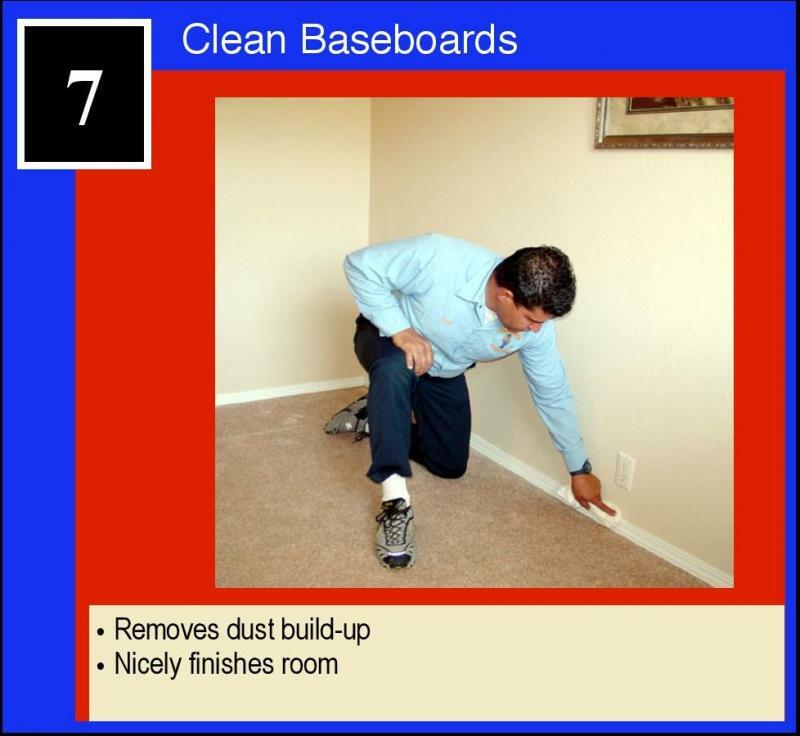 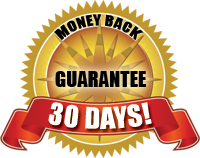 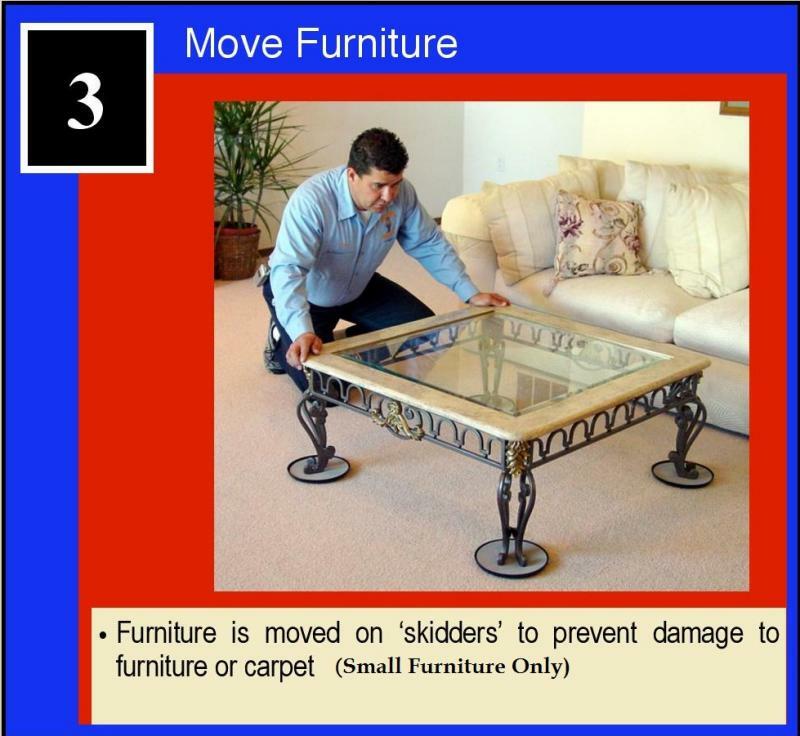 Our 10 steps Carpet Cleaning Sacramento method complies with all major carpet manufacturers cleaning guidelines to extend the life of your carpet and keep it looking new. 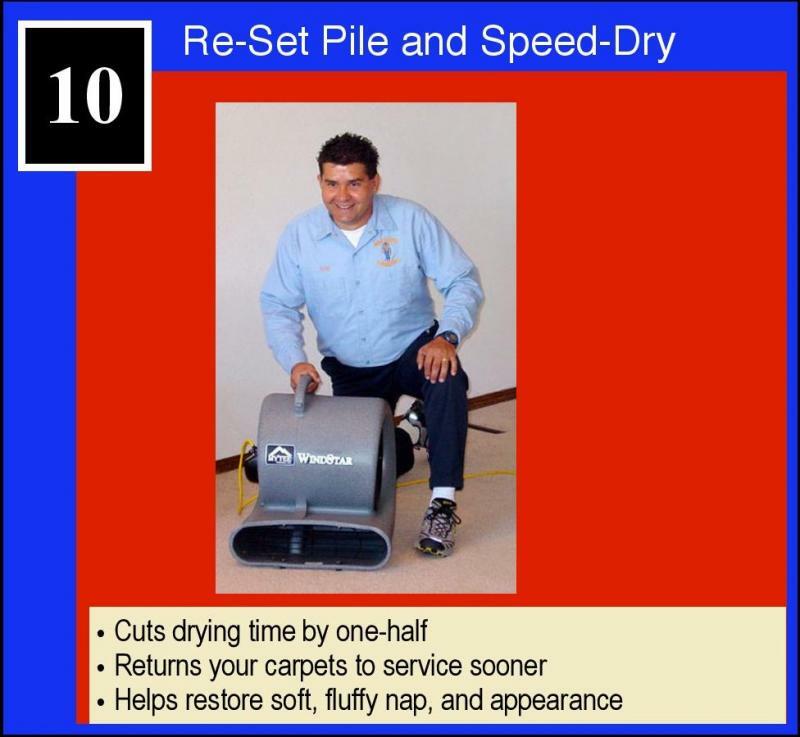 Well-maintained carpet should last from ten to fifteen years and Hi-Tech Sacramento Carpet Cleaning can help maintain it, keeping it looking great while improving the indoor air quality of your home! 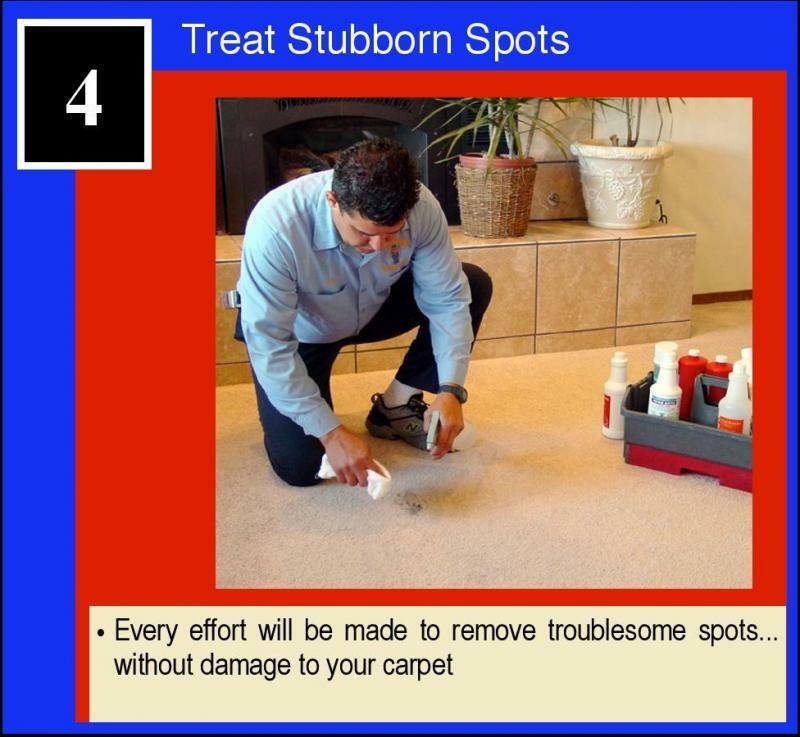 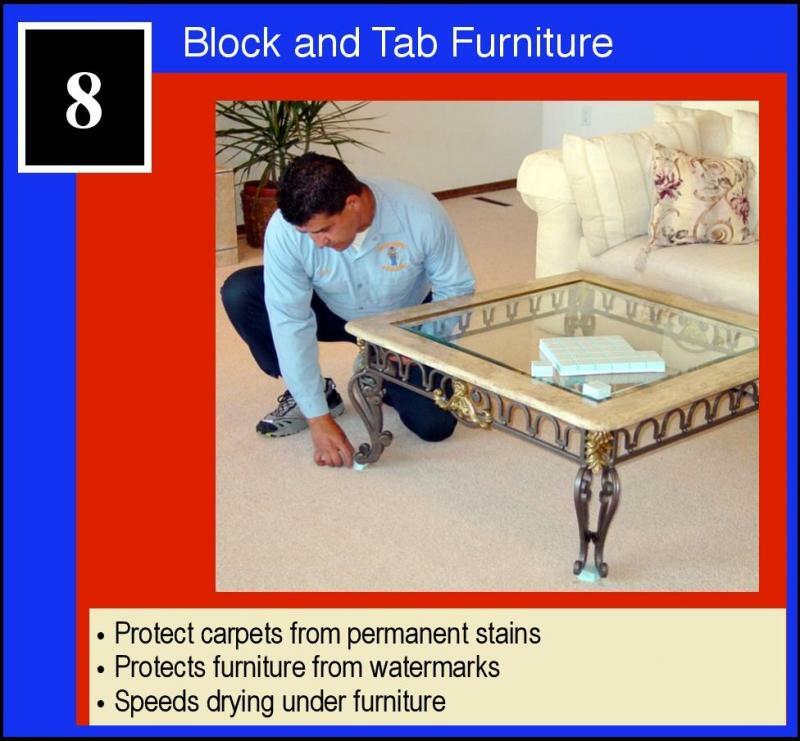 Our 10-steps carpet cleaning process provides the industry's most thorough care for your carpet. 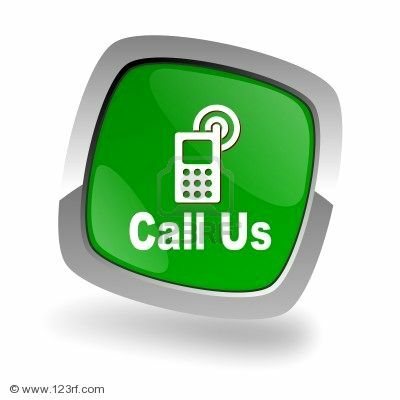 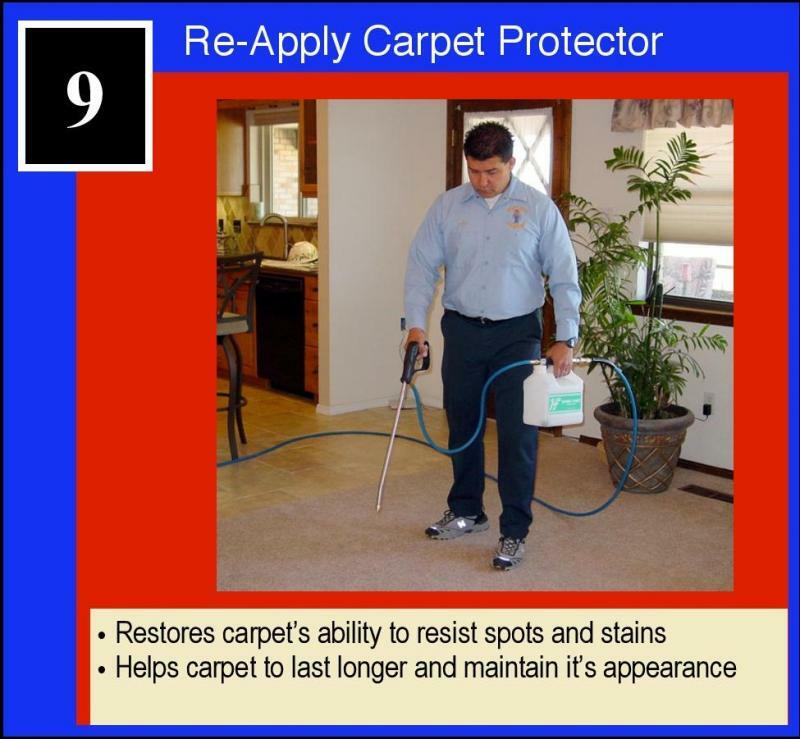 Hi-Tech Sacramento carpet cleaning has the expertise and the equipment required to ensure professional carpet cleaning. 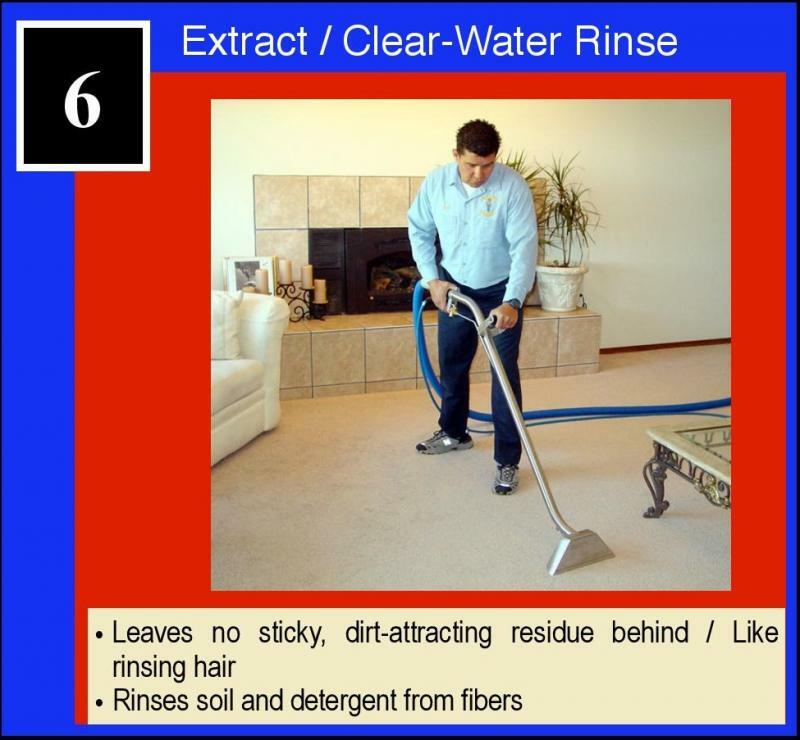 Our wide ranged cleaning services offer a variety of solutions that can tackle even the toughest stains, while expertly preserving the quality of your carpets. 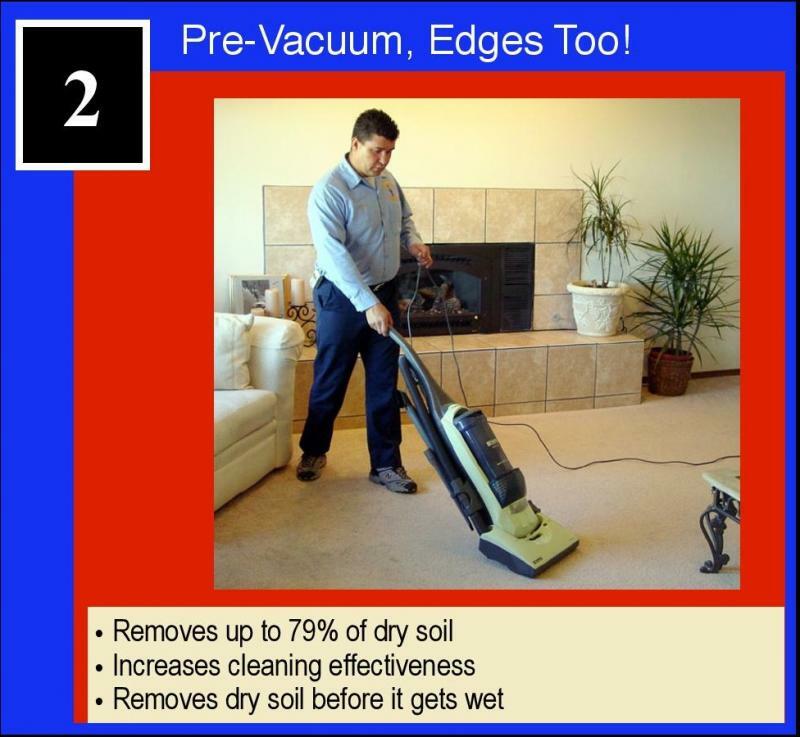 The powerful vacuums ensure deep-cleaning for that fresh look of brand new carpeting. 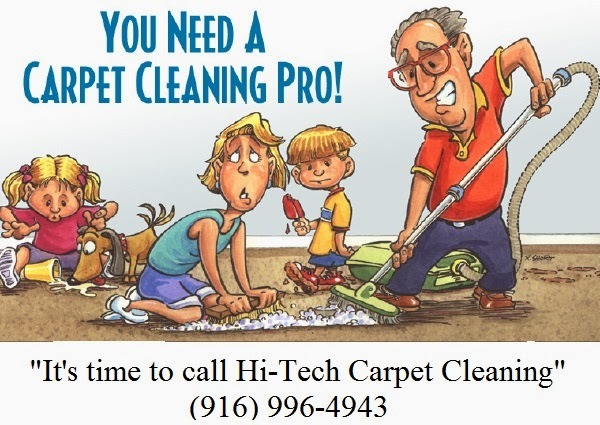 The joys of household pets are most fulfilling, but the need for professional carpet care is all the more crucial in order to maintain the clean smell and fresh appearance of your carpets. 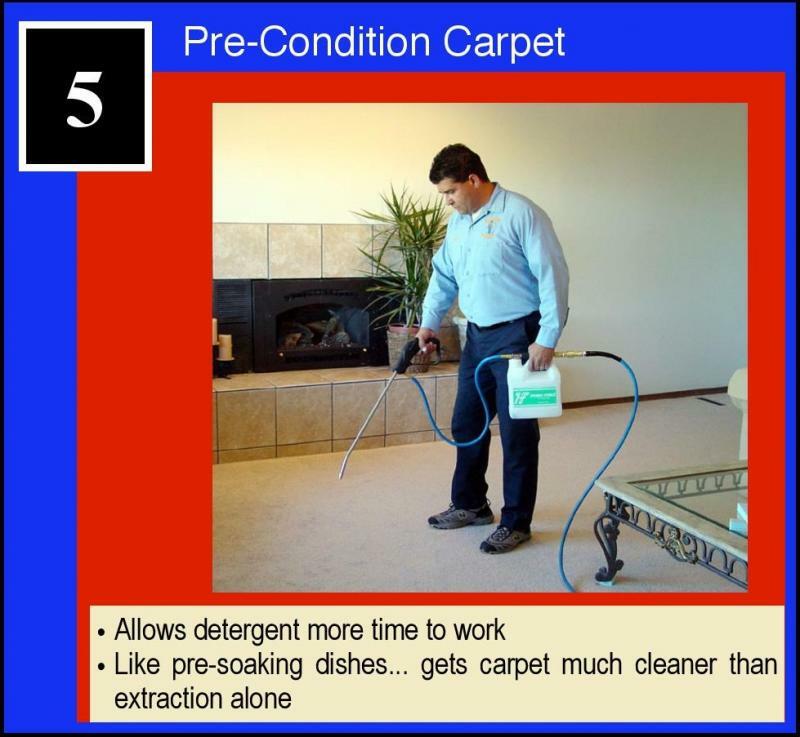 If for any reason you are unsatisfied with the cleaning job we have performed for you, we Hi-Tech Sacramento carpet cleaning will come back out to your house anytime within 30 days of the initial cleaning and take care of the problem free-of-charge.